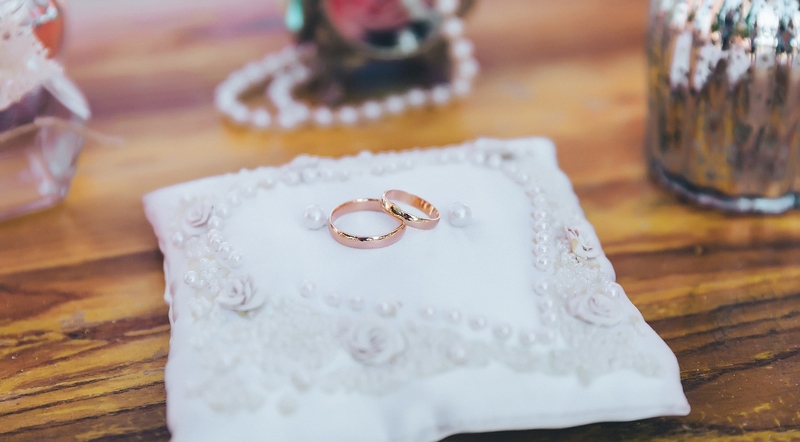 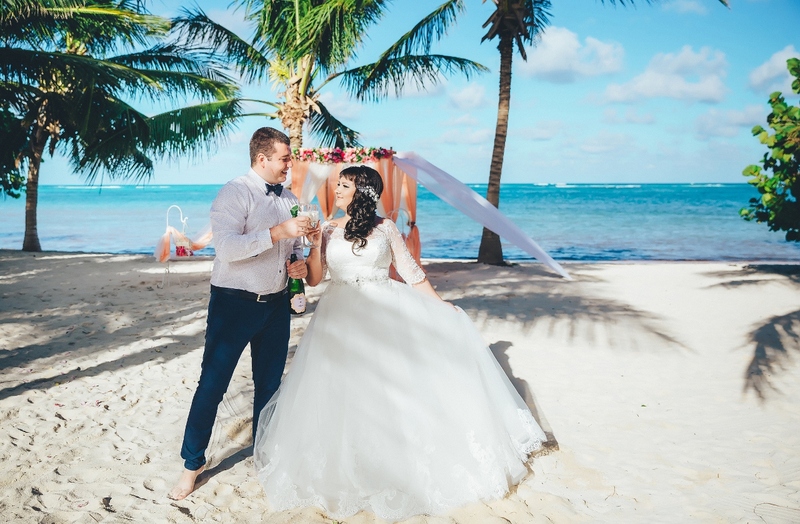 The couple lived in different countries. 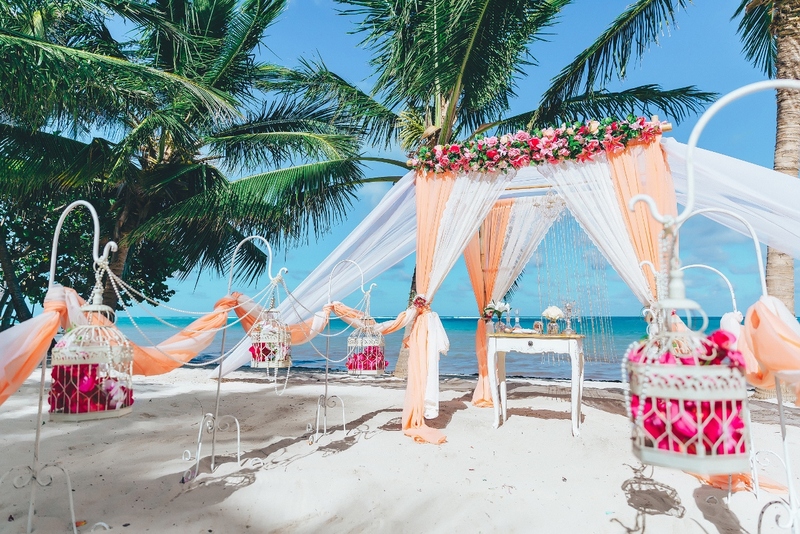 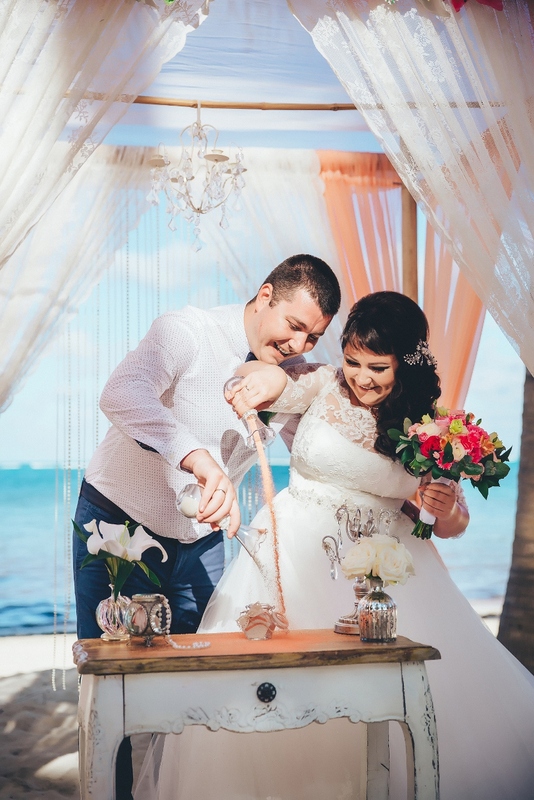 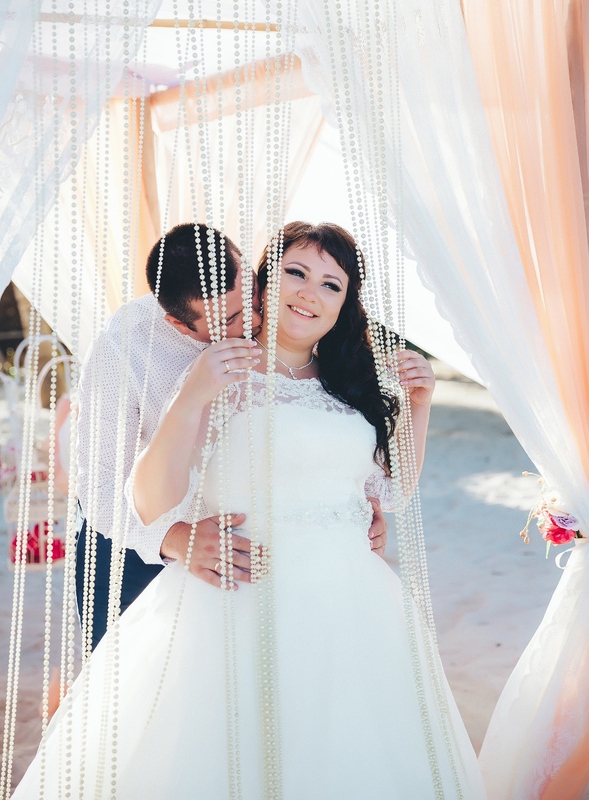 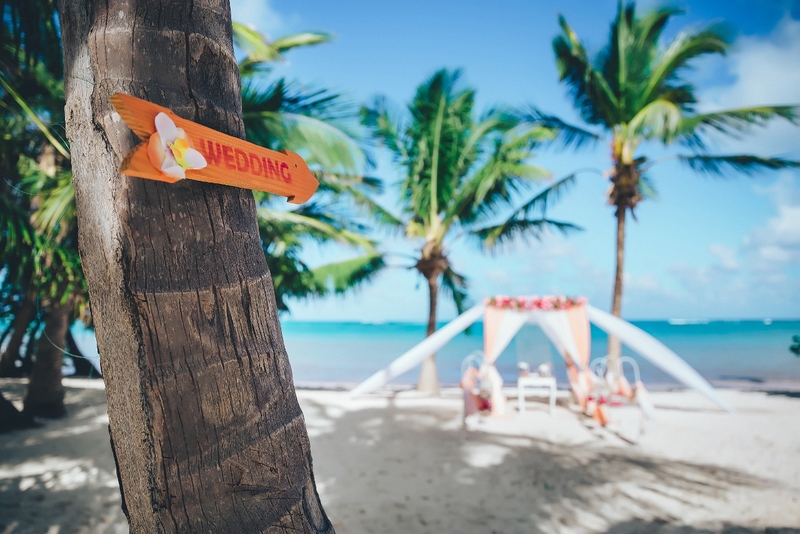 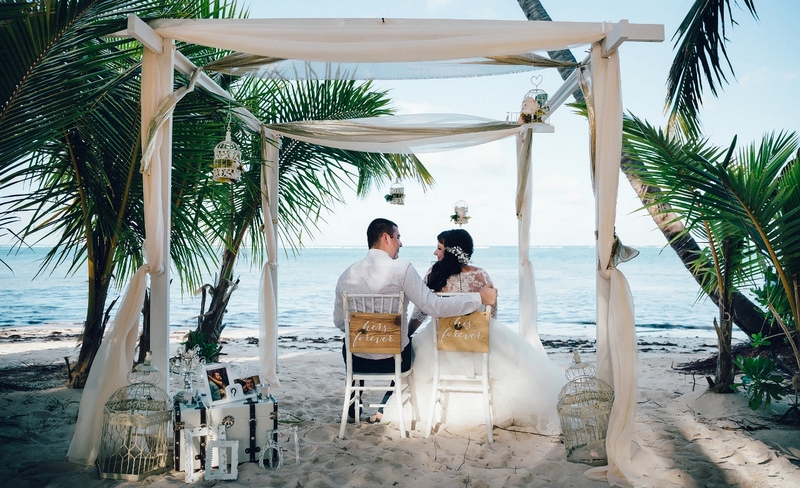 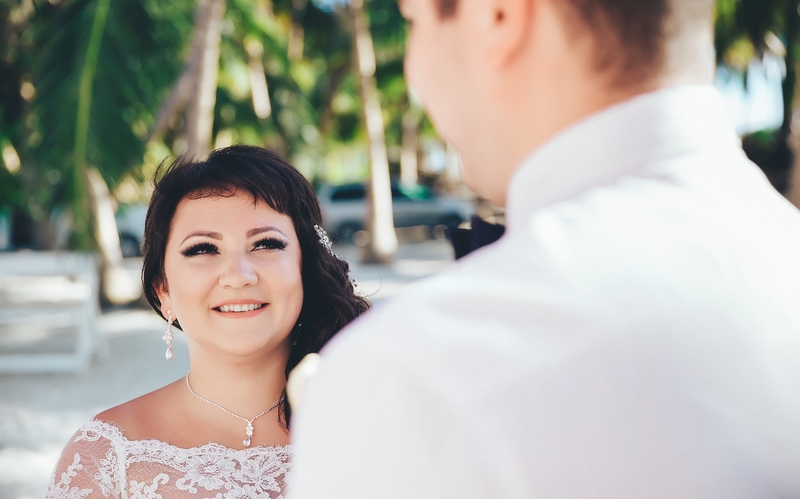 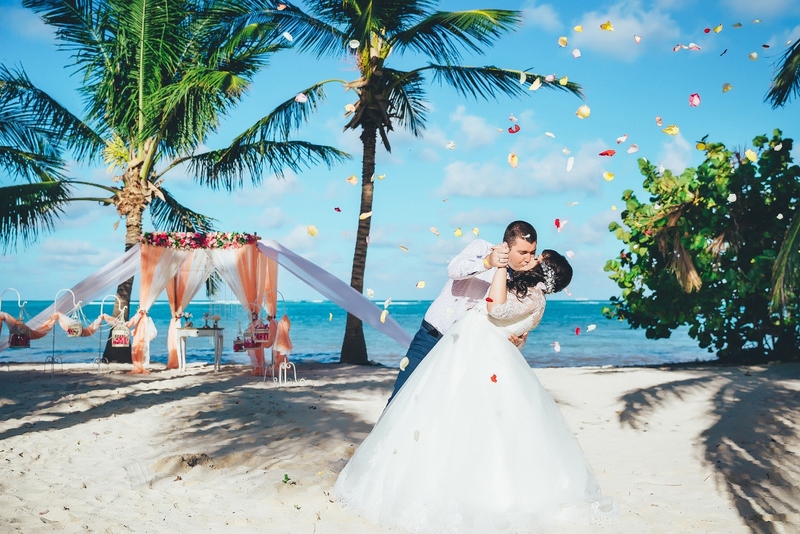 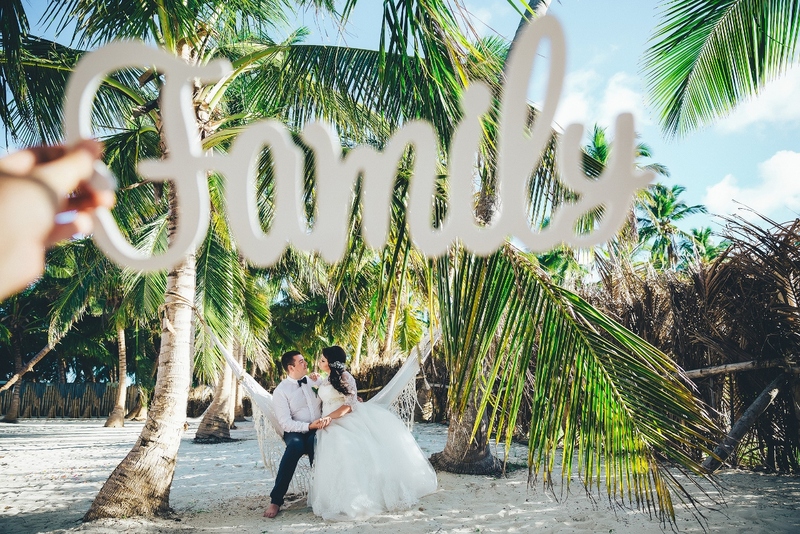 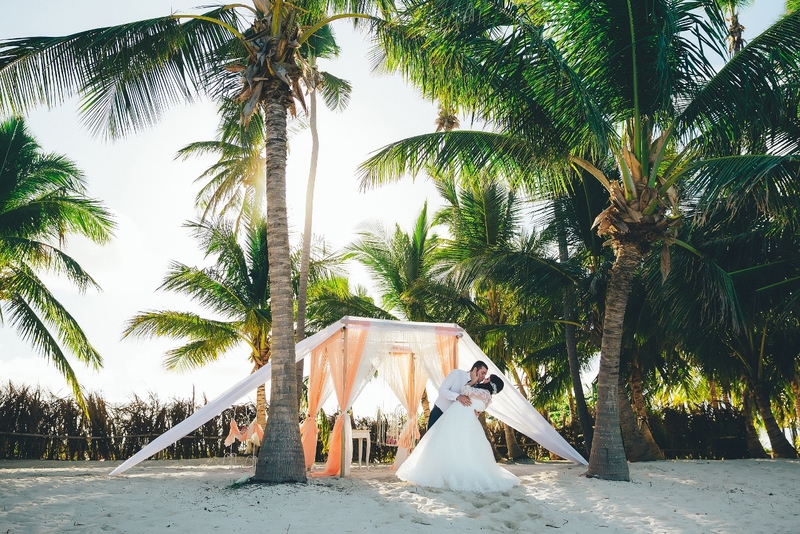 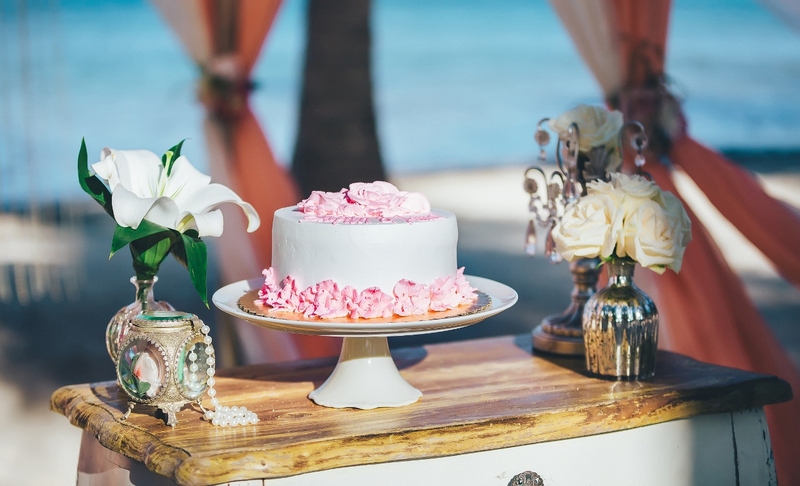 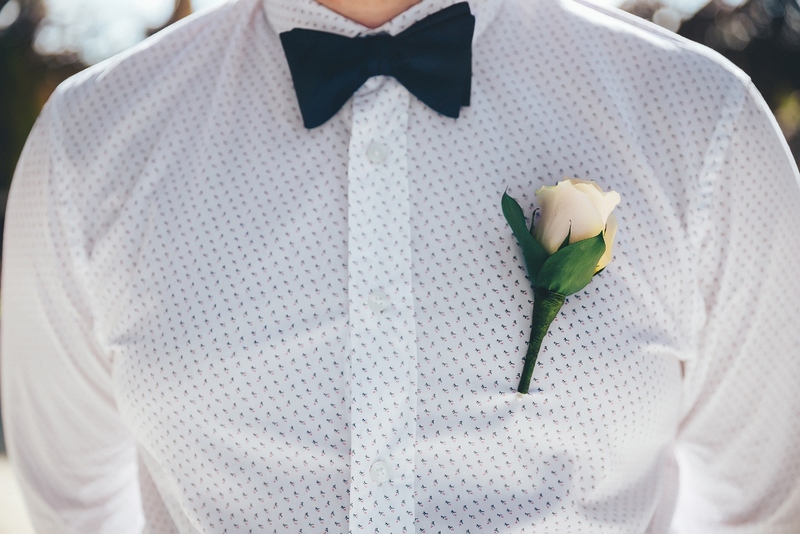 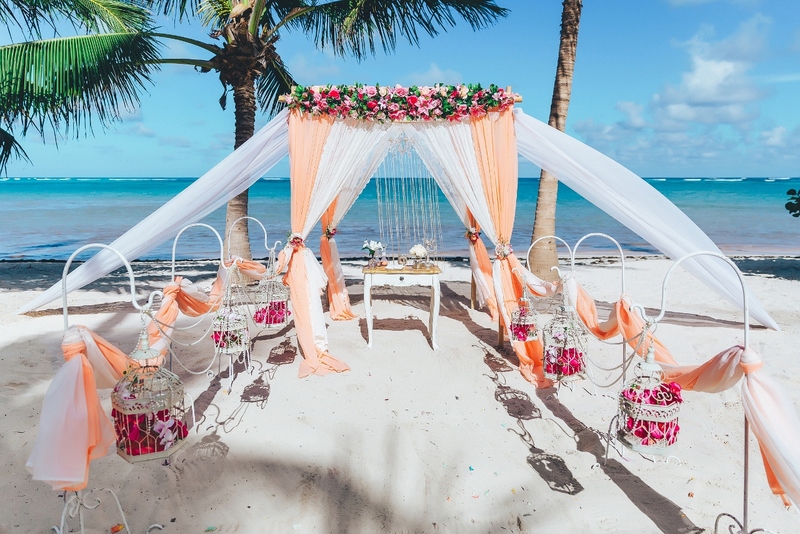 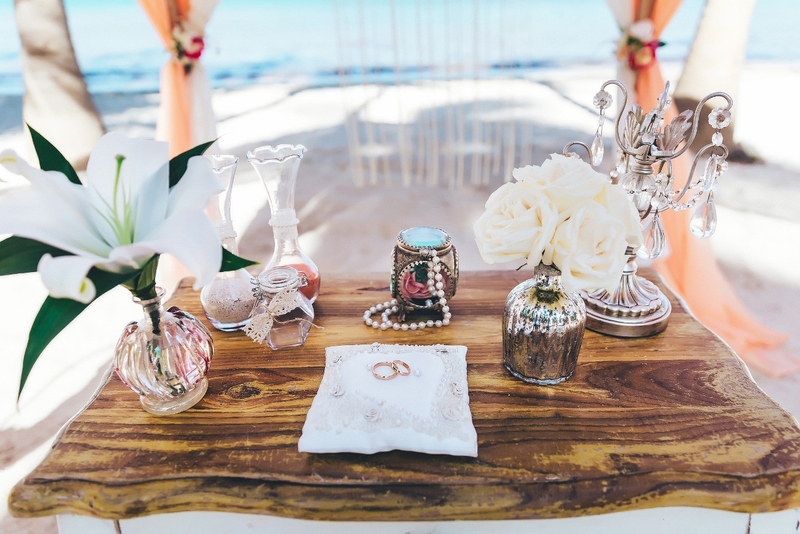 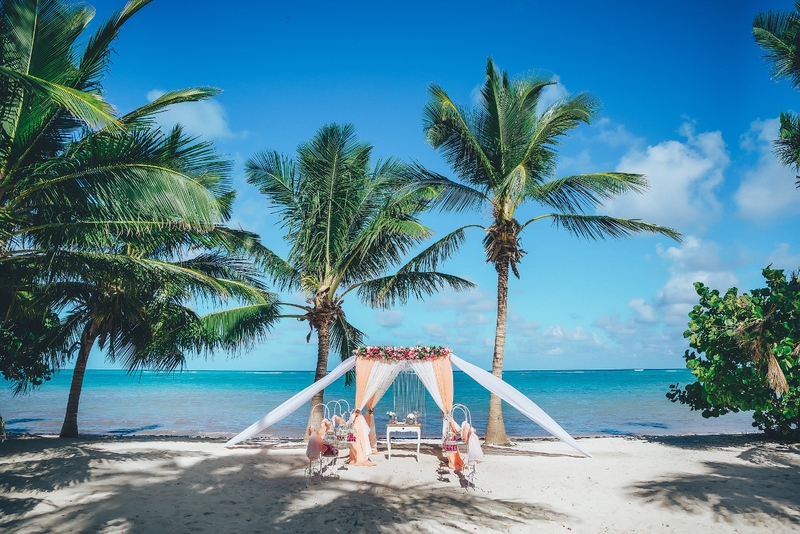 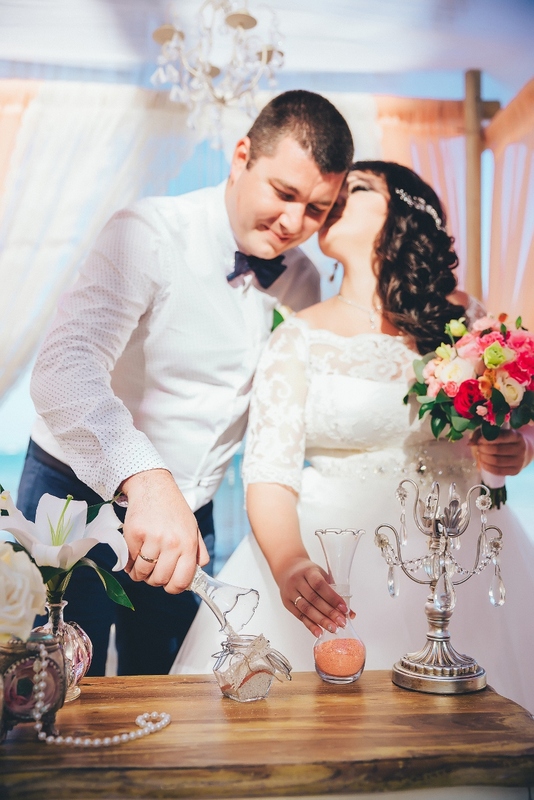 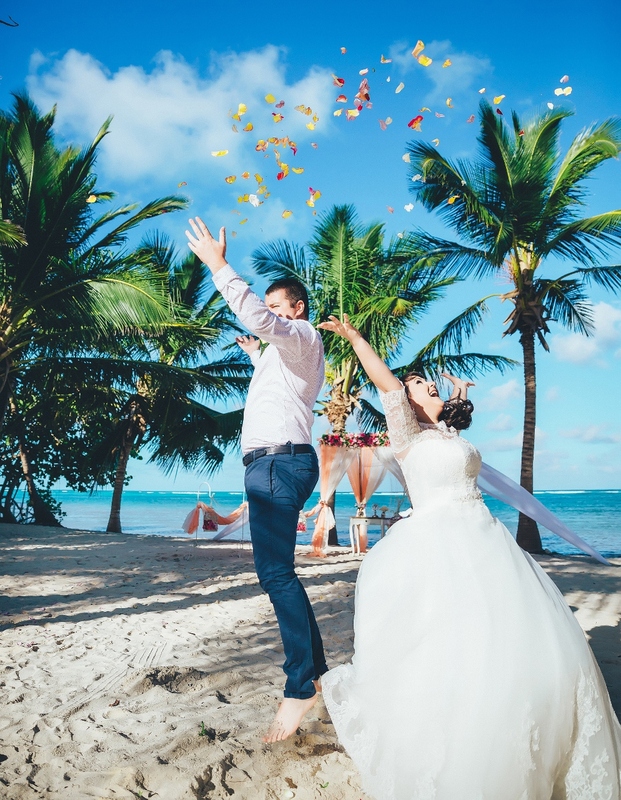 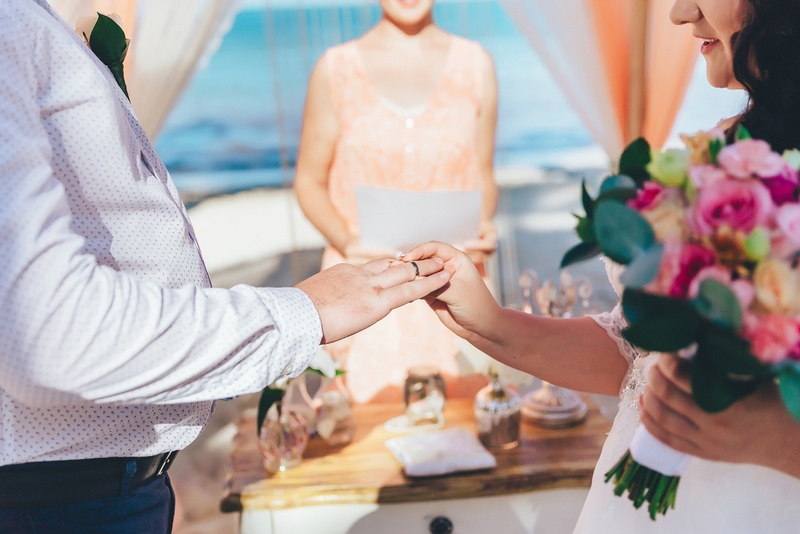 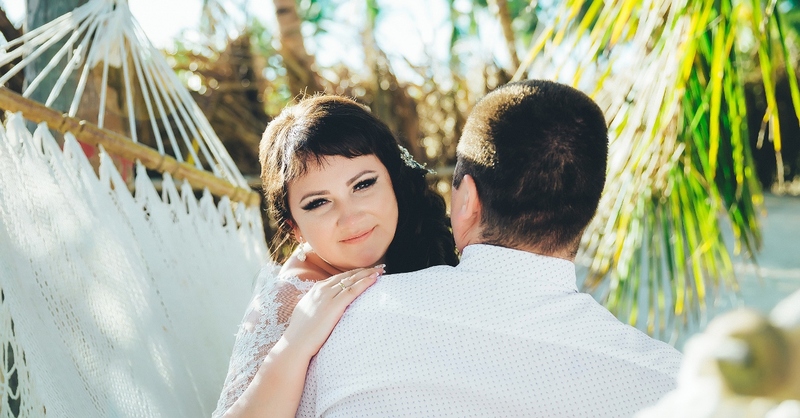 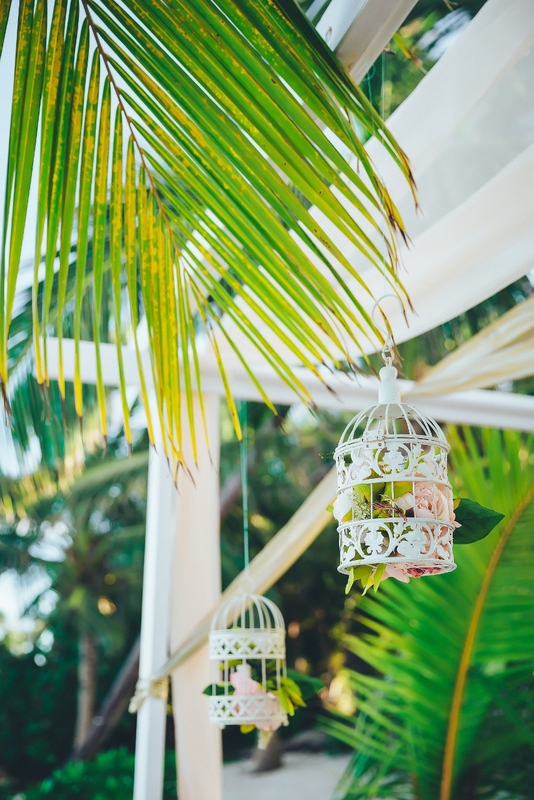 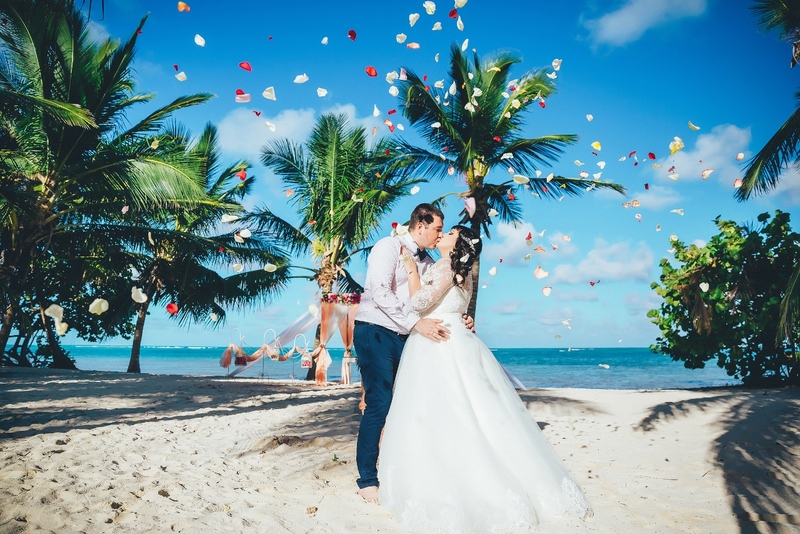 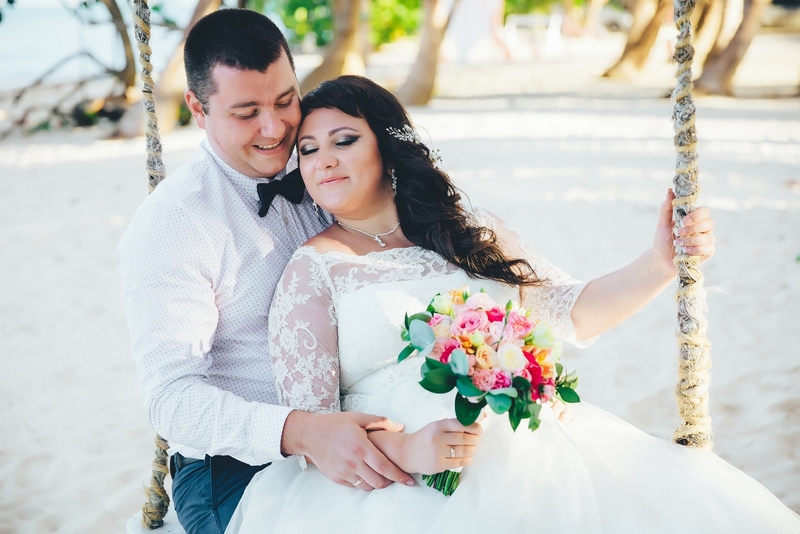 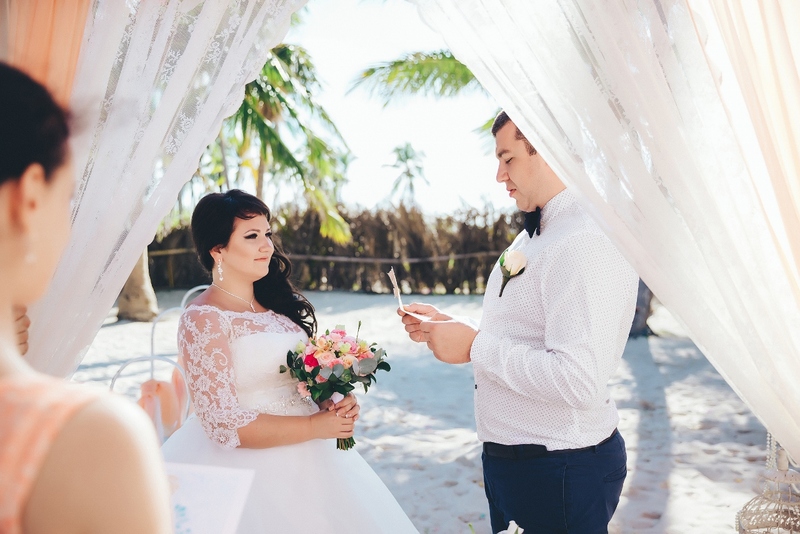 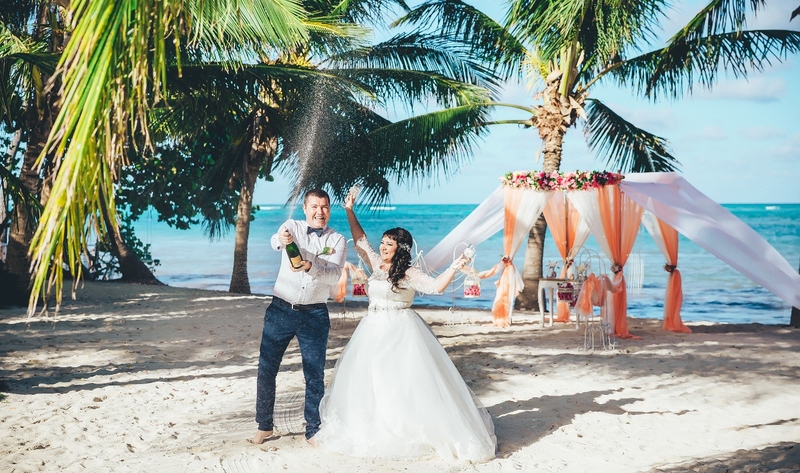 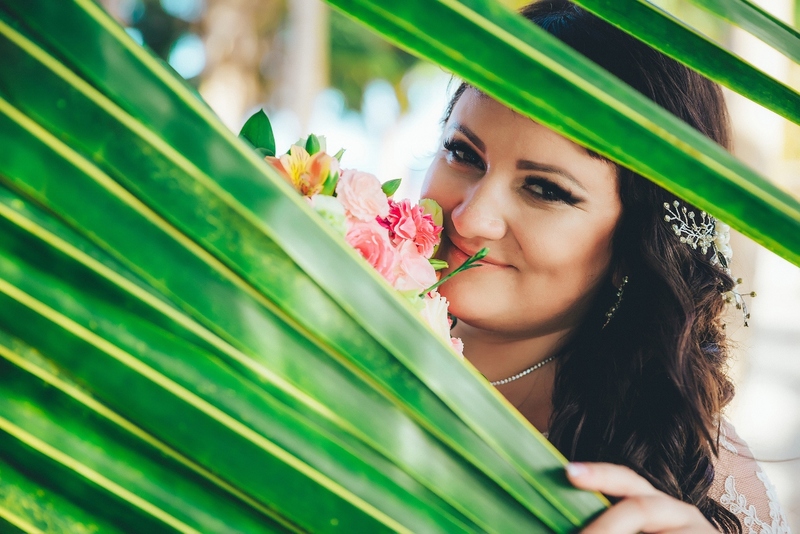 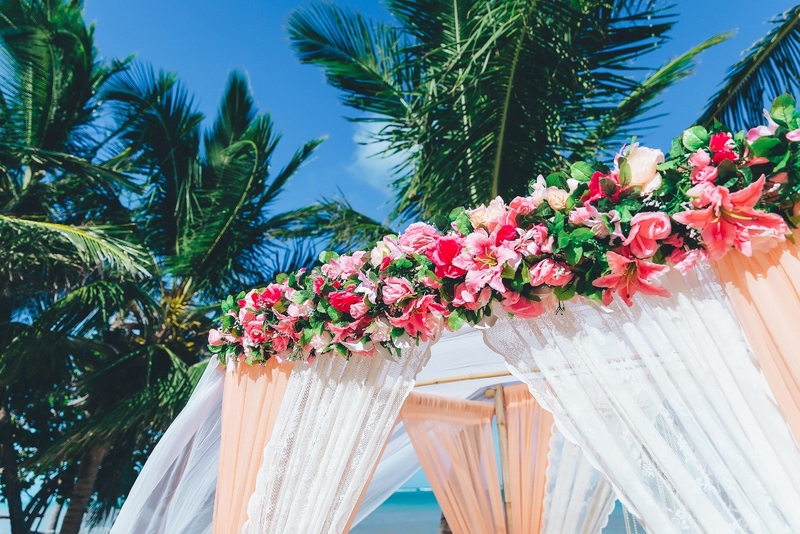 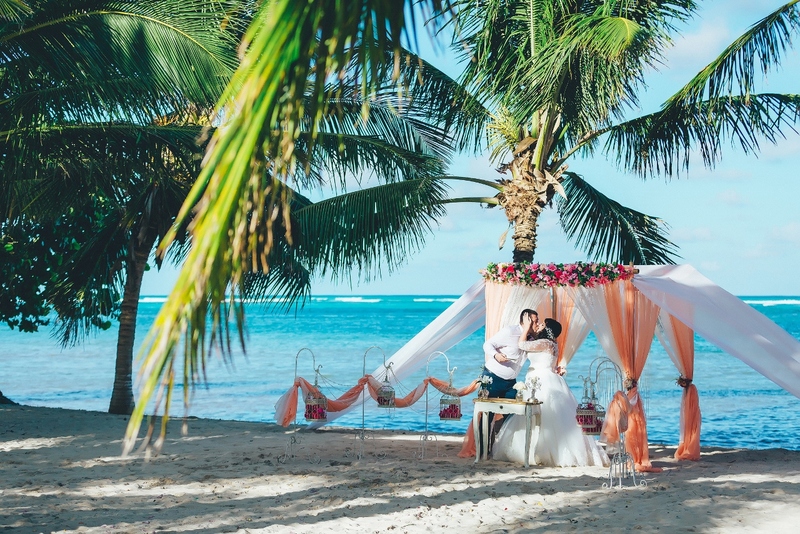 Stepan often flew on business trips to Moscow and met Irina there, and three years later they decided to get married in the the Dominican Republic. 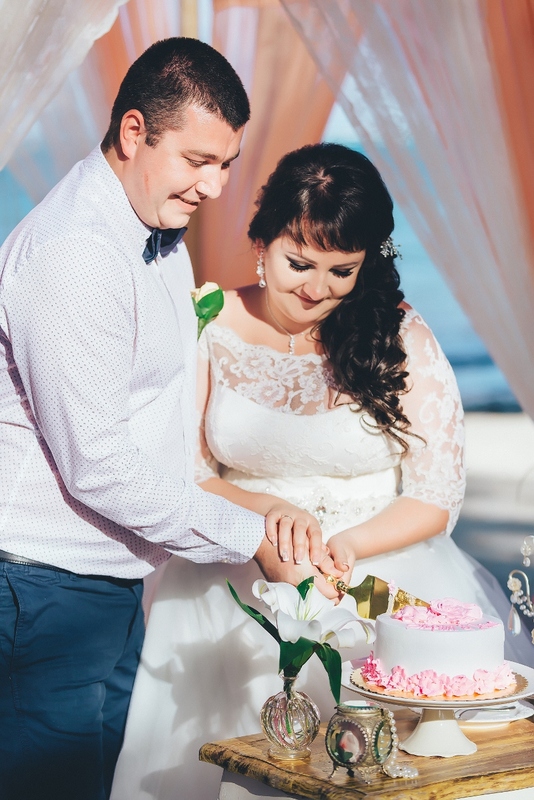 Very bright and positive couple! 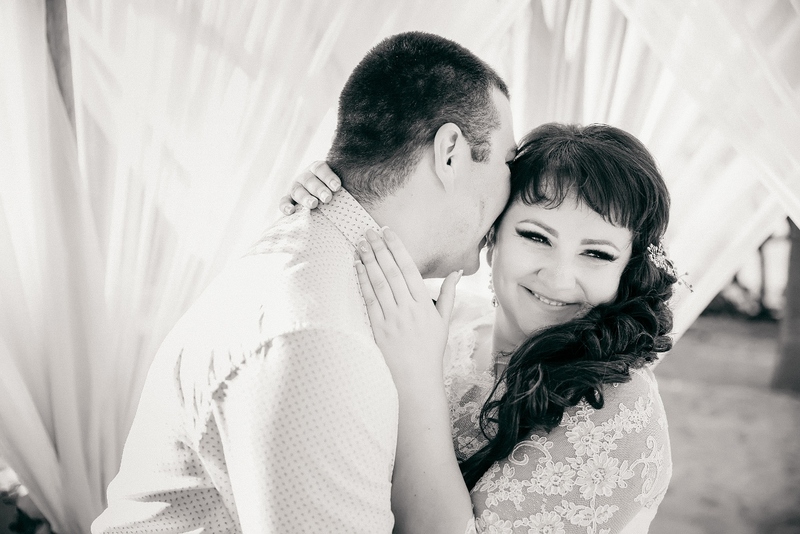 The wedding day just flew by!